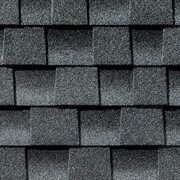 Saves time, eliminates waste, and reduces the risk of blog-off and may even help qualify for upgraded wind warranty coverage (see GAF Shingle & Accessory Ltd. Warranty† for details). 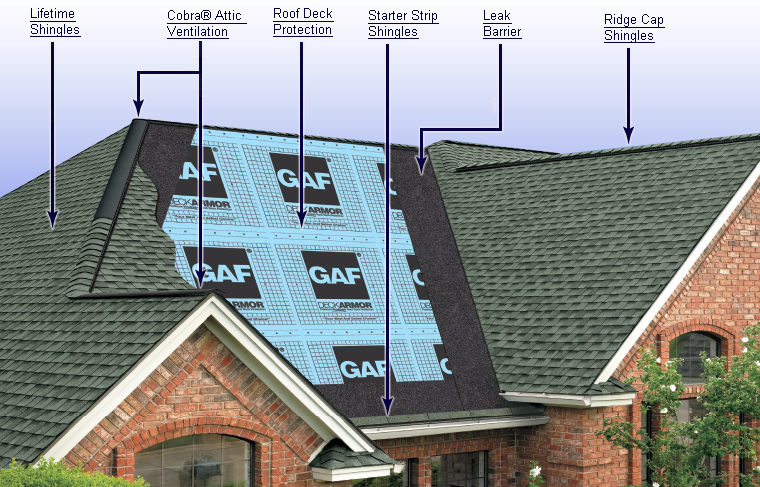 Help improve your home’s resale value with GAF Timberline HD® Shingles. 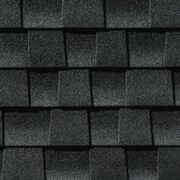 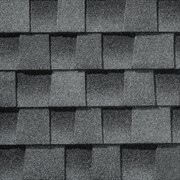 Timberline® High Definition® Shingles with Advanced Protection® Shingle Technology are the #1-selling shingles in North America. 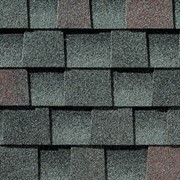 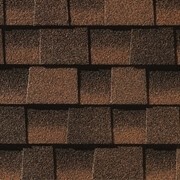 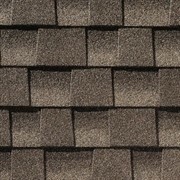 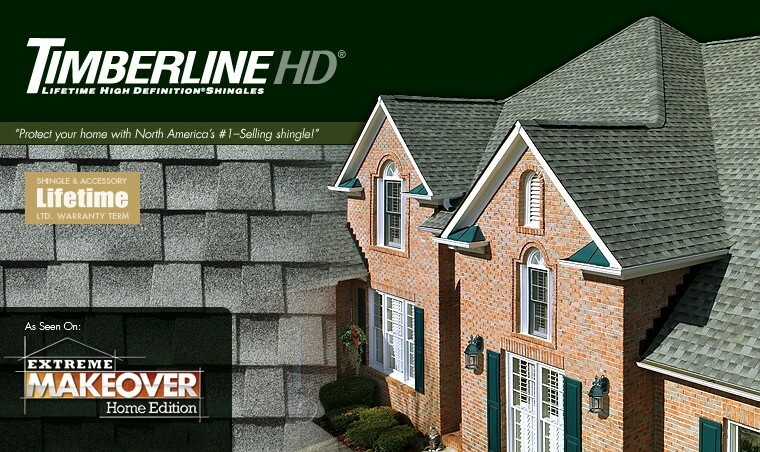 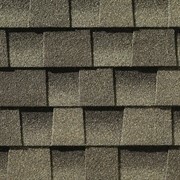 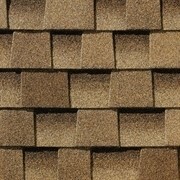 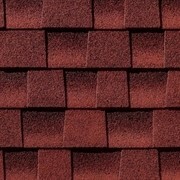 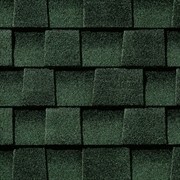 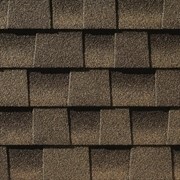 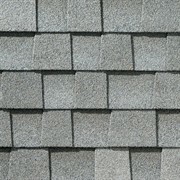 Timberline HD® Shingles will protect and beautify your home for years to come. 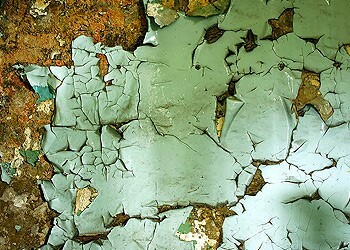 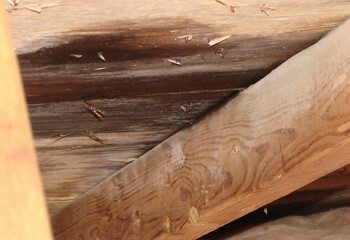 Don’t get caught with sudden repairs. 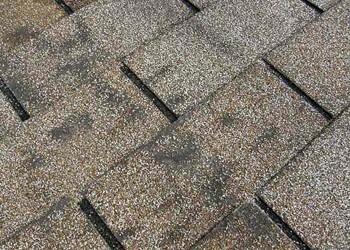 Keep a close eye on your roof and learn how to spot problems before they severely impact your home and wallet with the following signs. 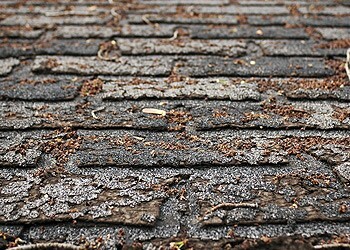 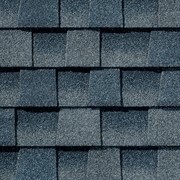 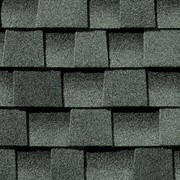 If you see that your shingles are dry or practically break when touched, that means they have reached the end of their useful life and it’s time to replace the roof shingles.